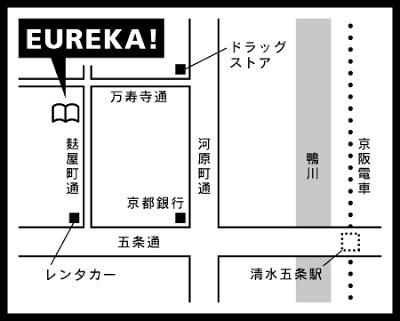 Thank you very much for coming in the raining to our Book Show in June. 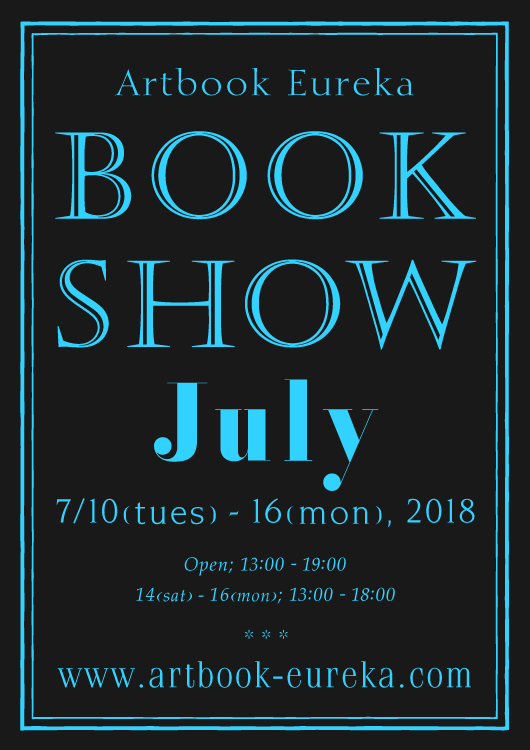 We inform the dates for our book show in July. It will be hold from the 10th to the 16th July include national holiday 16th. We already received some new books from Europe in this week. You can check it out on our website!